“Education is not just about making people literate. 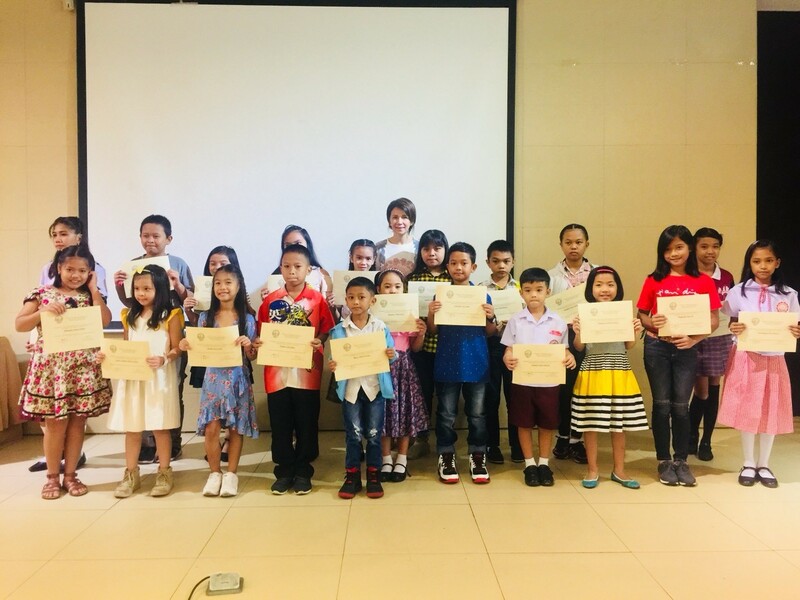 It is about helping the youth find out the reason behind everything through the knowledge they gain,” shares Althea Silvestre, one of the many graduates who benefitted from a scholarship grant by Max’s Group’s Edgardo S. Trota Memorial Foundation, Inc. (ESTMFI). Driven by the values of Edgardo S. Trota, former President of Max’s Restaurant, who believed in the importance of the youth finishing school, the ESTMFI scholarship is MGI’s way of making sure that every child gets a chance to graduate and succeed—as seen through Althea’s stories and of other numerous beneficiaries who, with the help of the foundation, are now working in different industries. 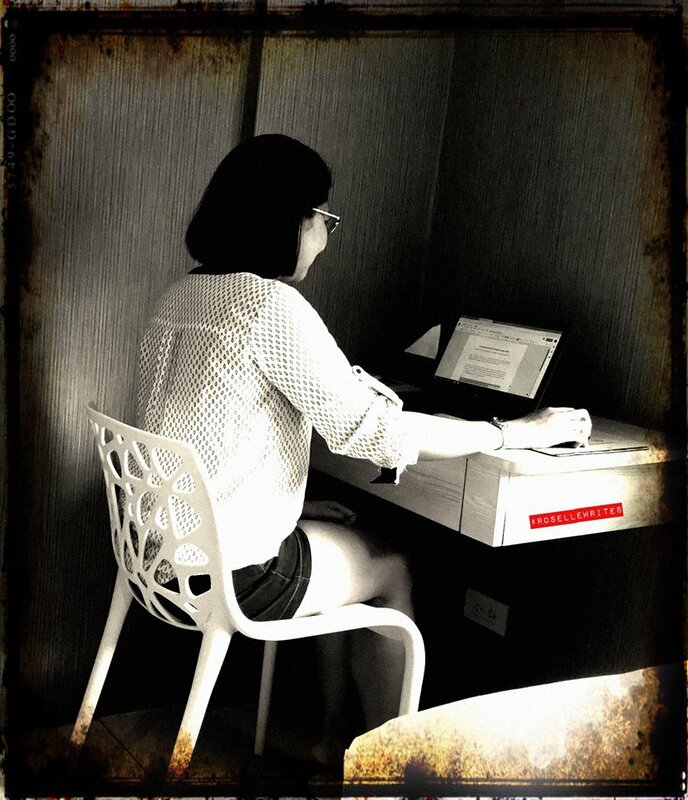 Althea now puts her Accountancy degree to good use in Max’s Group. With her dad being a waiter of Max’s Luisita Tarlac, Althea can’t thank the foundation and the group enough for all its help in securing the kind of opportunity she and her family dreamed of. ESTMFI was established in 2000 to support and provide opportunities to improve the standard of living of indigent school children, and urban and rural poor communities through various projects and programs. Inspired by Max’s Restaurant’s founder Maximo Gimenez who himself was a scholar at Stanford, the foundation decided to make education a part of its Corporate Sustainability, Synergies, and Relationships (CSSR) initiatives. Having recently celebrated her first anniversary working as a Credit and Collection Associate in the Accounting Department of MGI, Althea remains hopeful that her career will flourish thanks to the guidance and support given by the scholarship. “Max's has been so generous for extending my opportunity to work in their company. My career is proof that the foundation creates a huge impact in the lives of young individuals by helping them attain education, which I believe, is essential to achieving one's goal,” Althea explains. 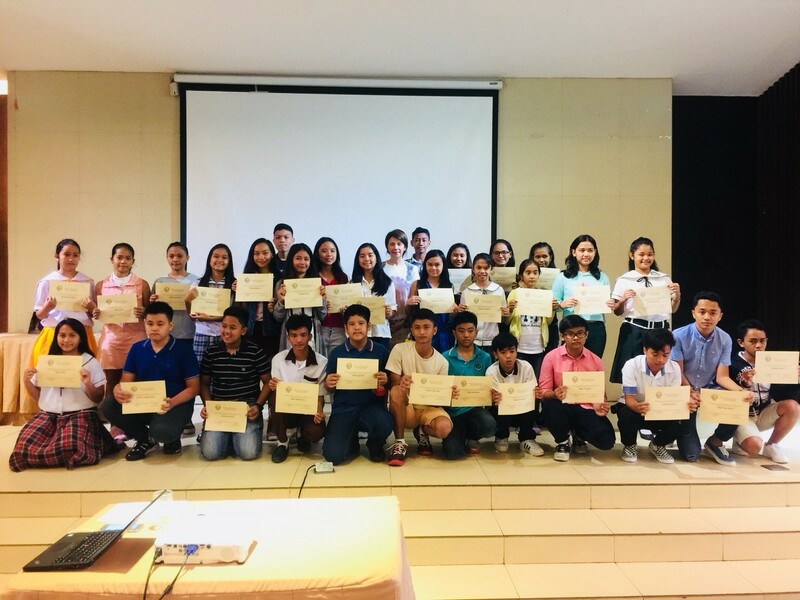 In pursuit of providing opportunities to the young, deserving Filipino youth, ESTMFI recently awarded scholarships to 80 exemplary students across elementary, high school, and college levels for the school year 2019-2020. From numerous submissions received from different parts of the this year, 22 from elementary, 37 from junior high school, 12 from senior high school, and 9 from college were awarded scholarships and will each receive tuition fee assistance and monthly allowance for one school year.